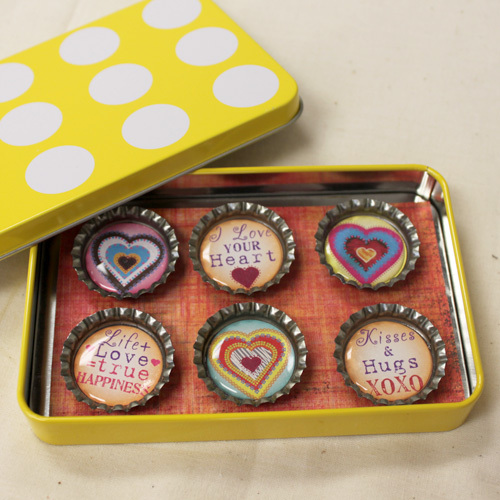 Here's a photo list of craft and jewelry inspiration and ideas. 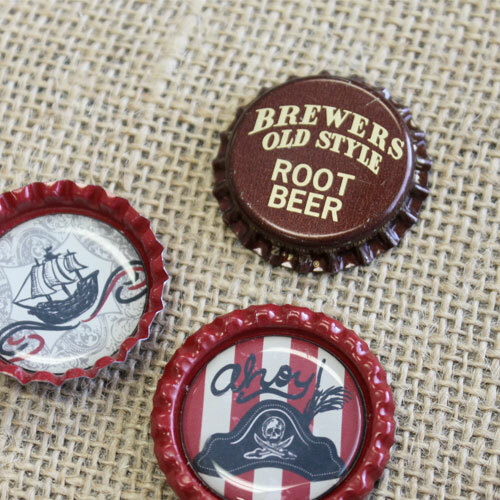 Make good use of those unique, nostalgic vintage bottle caps of yours! 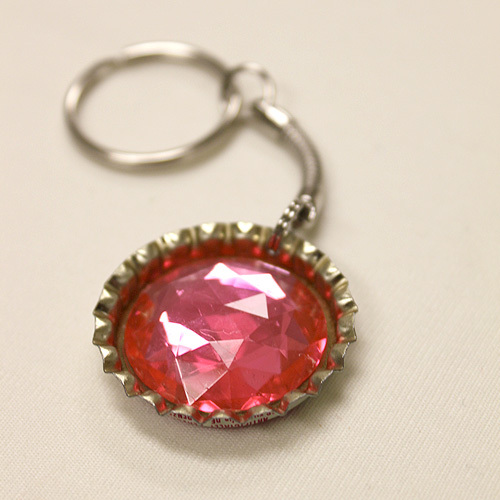 Key Chains and/or backpack clips are some of the most common items that are made with bottle caps. They're simple and fun to make, can be personalized and last a long time. 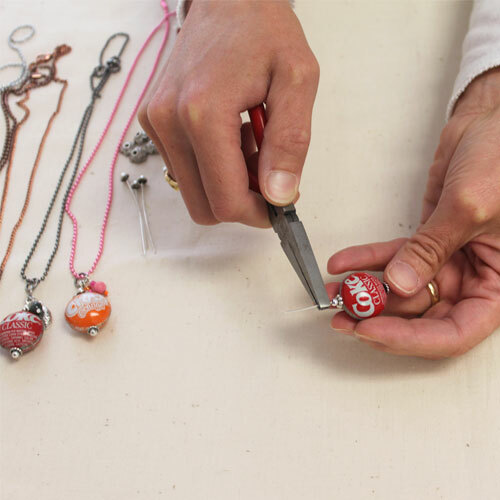 Make a one of a kind gift for a friend! 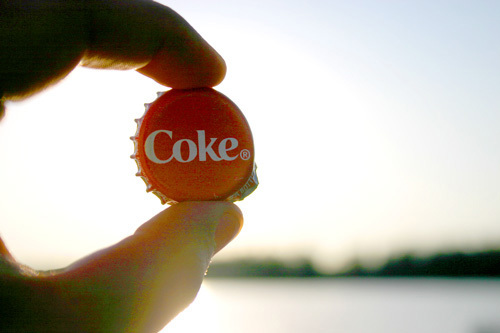 Add some sparkle to your day! 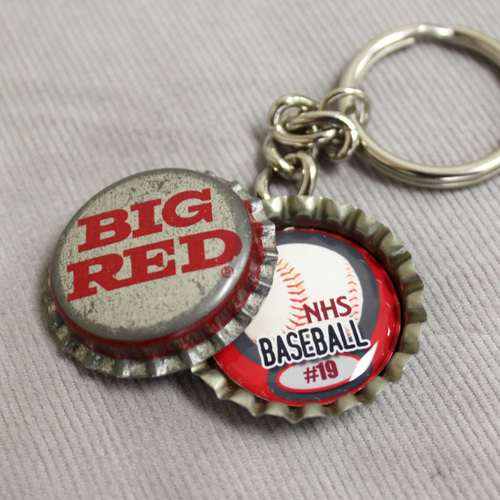 Use Bottle cap key chains, magnets and jewelry to raise awareness for your cause and/or support your team. Or sell the items to raise funds. 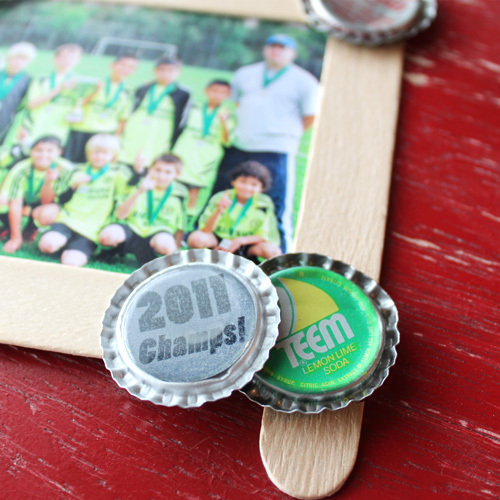 This is a fun craft for boys! They'll get to use a hammer and the finished product will show off their sports accomplishments. (Of course girls would love this also!) Give them some bottle caps and a hard sturdy surface and let them hammer away. Then grab some photos, popsicle sticks and glue. 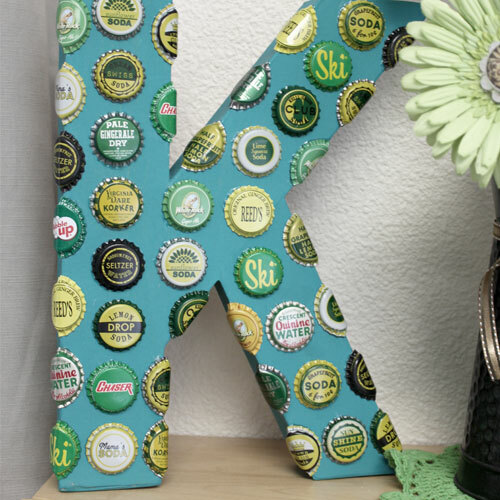 Use Vintage Bottle Caps to create some unique home decor items. 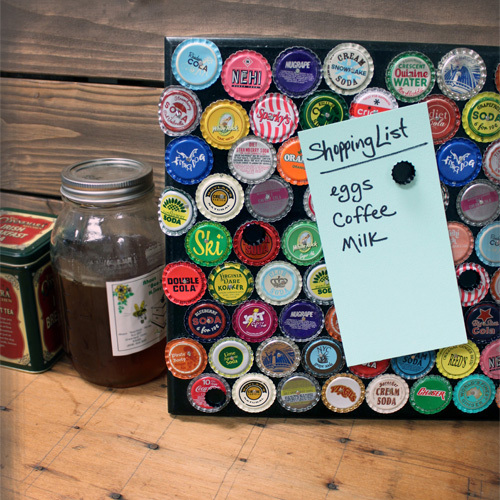 Magnetic Bottle Cap Message Board. 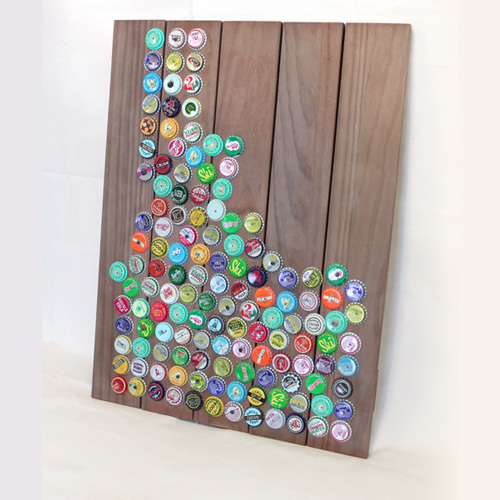 Choose your bottle caps, nail or glue them to your pallet or wood surface. Grab some magnets and you're done! Here's a more rustic example that just might fit in perfectly in your getaway cabin in the woods! 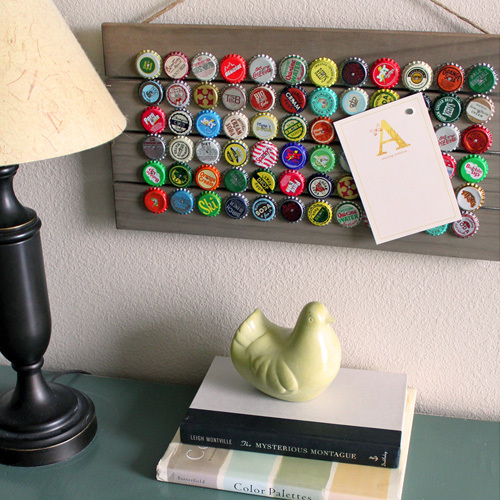 Keep a bottle cap jar on display in your home somewhere. Each family member can add their treasured finds to the collection. It's fun for everyone to be a part! 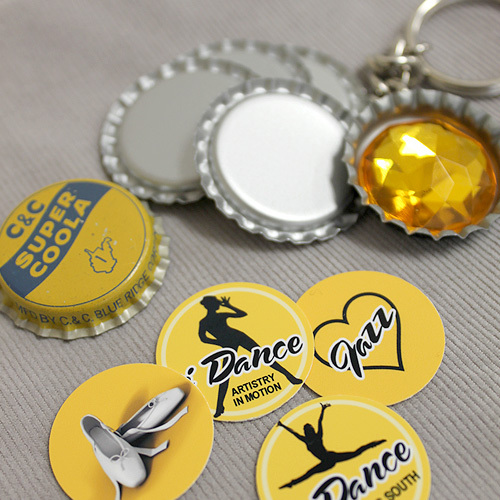 The jar will soon fill up and you'll find that there's usually a special memory attached to each cap. 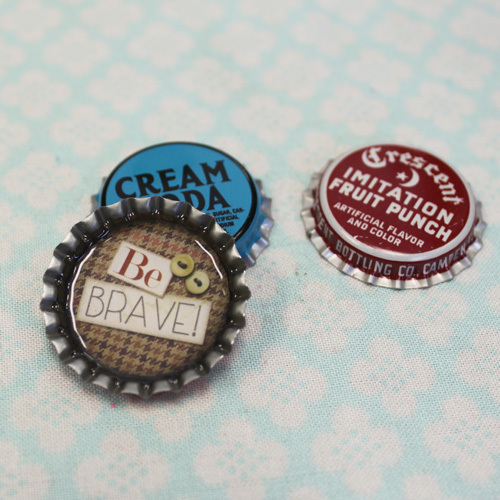 Bottle Cap Pin Cushion Ring. Ring bases are here. 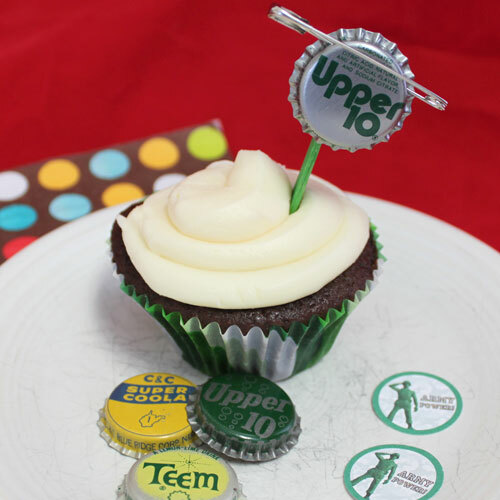 Up Style Vintage Bottle Cap Pin. 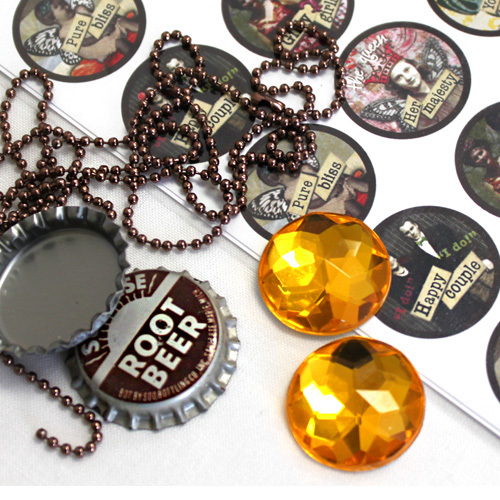 Hand crafted Bottle Cap Beads. Learn more here. Buy them here. 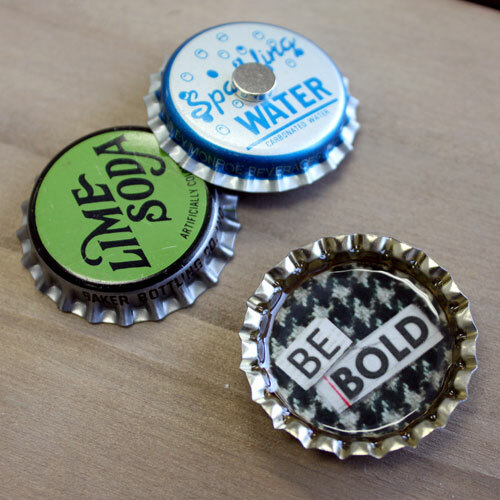 Unique bottle cap magnets are easy and fun to make. 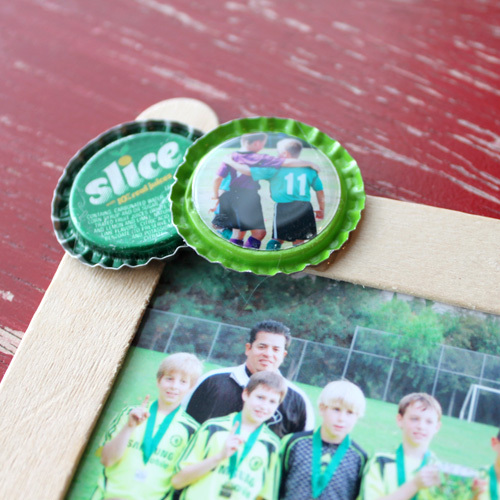 Use photos, scrap papers or anything else you can think of to fill that 1 inch diameter space. 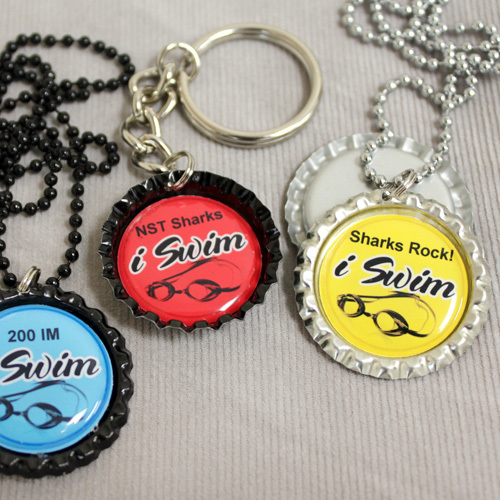 Use epoxy dots or 3D Crystal Lacquer to seal your design. 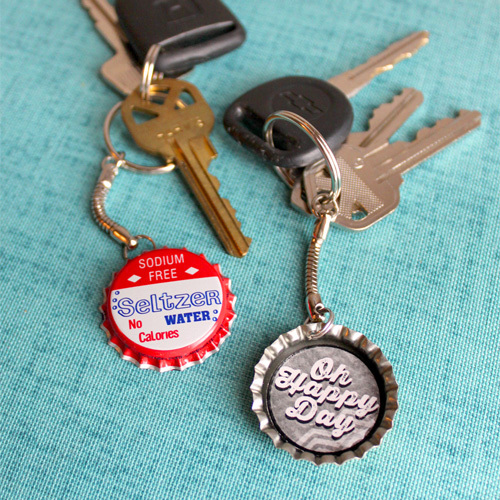 Another bottle cap fridge magnet idea. 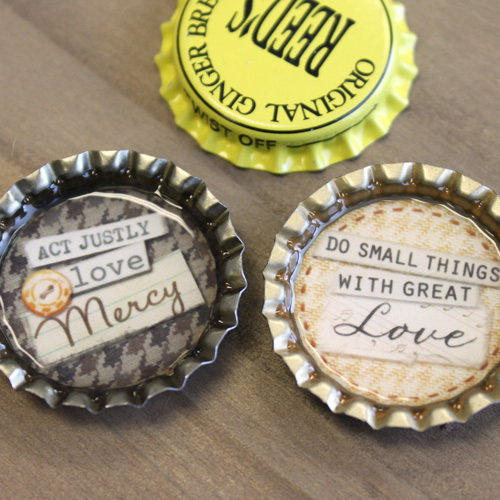 Use our Editable Bottle Cap Images to make a custom set of magnets. 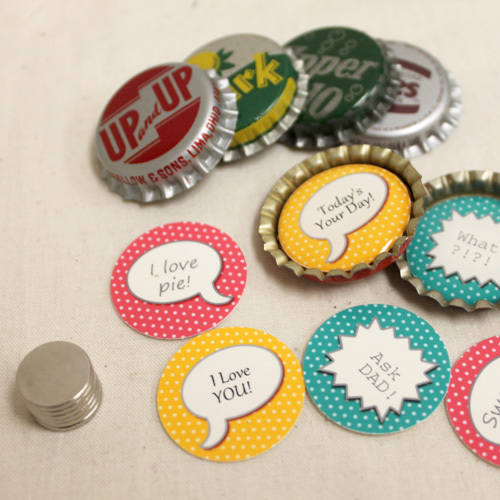 Pictured here: Conversation Bubbles Editable Bottle Cap Images. 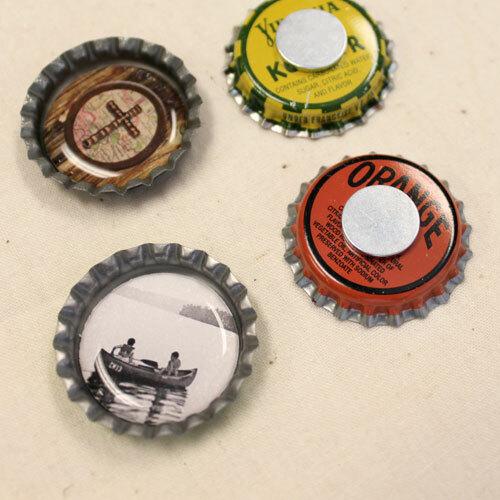 More bottle cap magnet ideas using Vintage Bottle Caps. 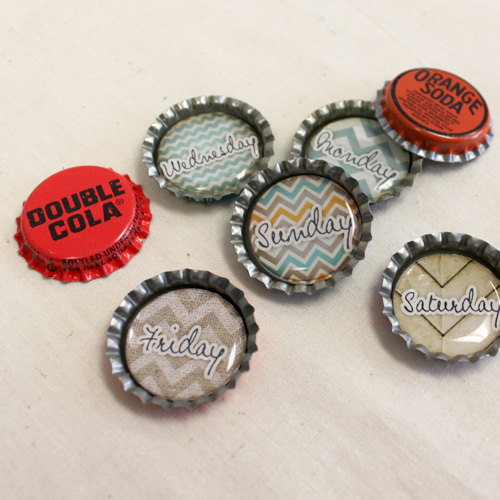 Days of the week vintage bottle cap magnets. 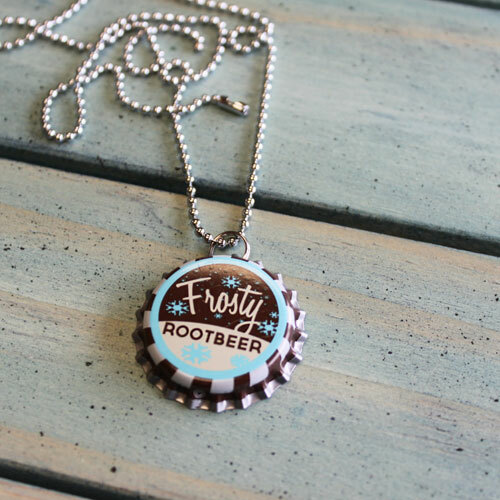 Unique bottle cap necklaces for the holidays. Add some sparkle to your design with Acrylic Gems. 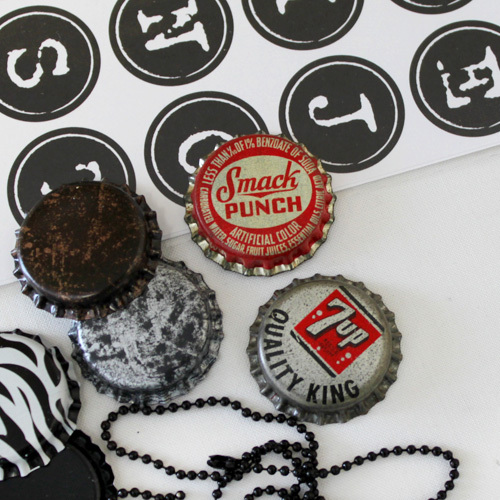 Children's bottle cap necklace inspiration. 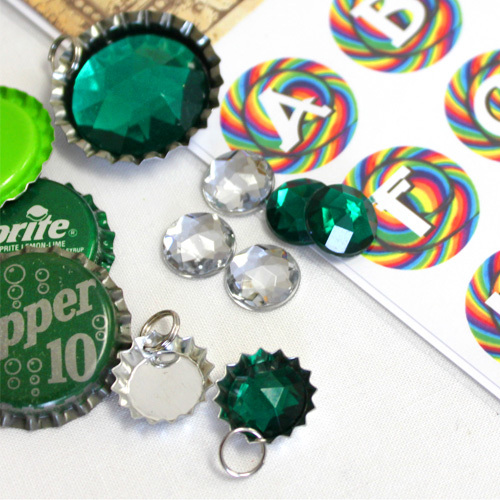 Add a sparkly Mini Cap Charm to your design. 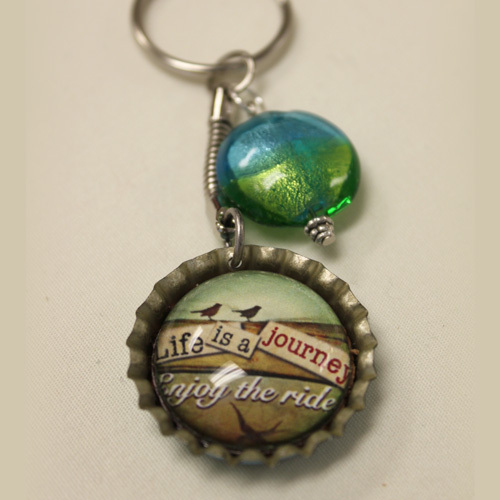 Make necklaces, back pack charms, key chains or magnets as a party take home! 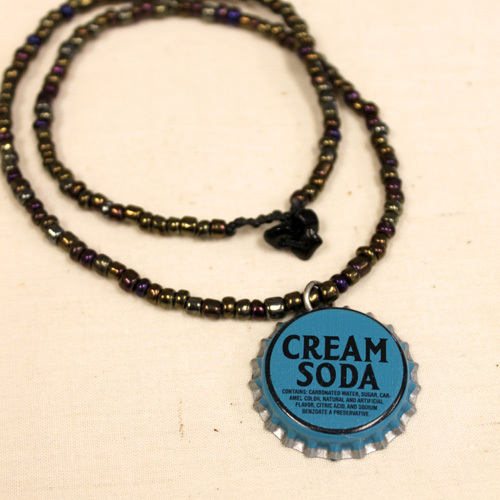 Add value and interest to your bottle cap necklace design by making or buying a beaded necklace strand to pair it with! 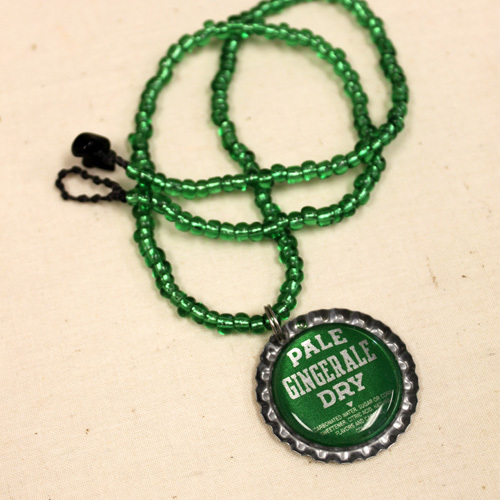 One more because I love Ginger Ale! 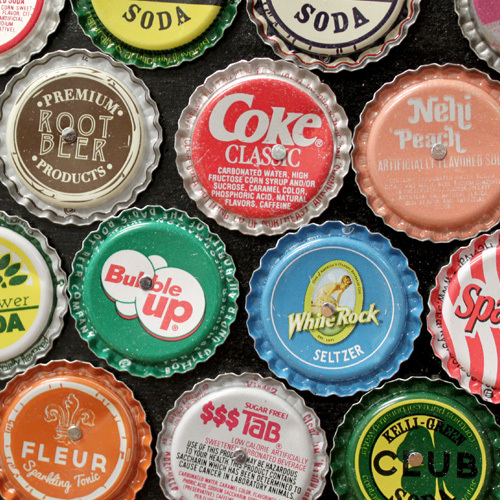 How can I get instructions for the tic-tac-toe bottle caps?